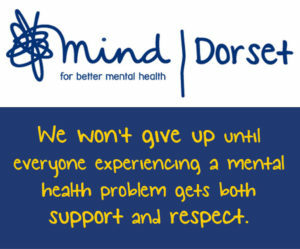 Will raise awareness within general and specific communities about mental ill health. That’s to say, it will EDUCATE people about symptoms – what they are, what to expect and how to spot them. They will educate people about what they can do when they experience symptoms either themselves or someone they know. Will CHALLENGE the stigma and inequality of mental ill health so that neither prevents people receive the information and support they need. Will PROMOTE the ethos of RECOVERY from mental ill health by educating people about recovery. They also provide responsive and safe support services for all communities to assist them in their own recovery.